NEW WITH PANERAI BOX & PAPERS! 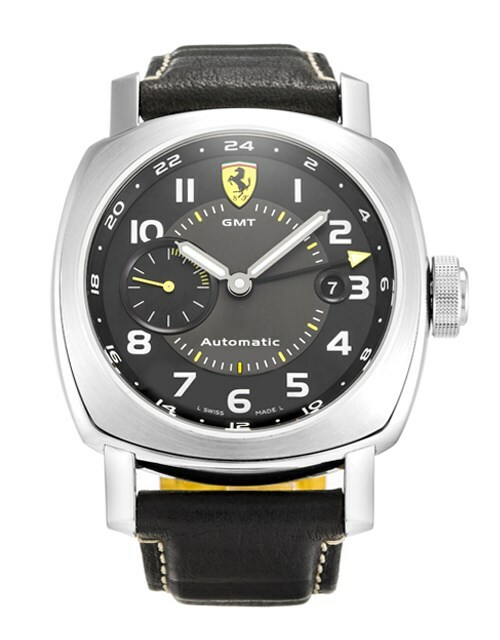 Stainless steel, 45mm case, automatic movement, date, and GMT function, has a solid stainless steel case back, and Limited Edition number of the watch. 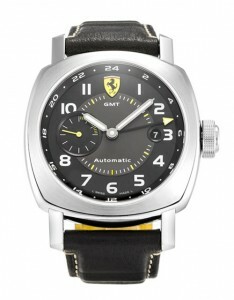 Comes with additional rubber strap with stainless steel folding buckle. Retail $9800 dlrs.